We have all seen the child who ‘hangs back’. Maybe they fret about going to school. Maybe they are resistant to going places or doing things. We may feel that they are simply ‘acting out’. They can be clingy and have few friends. Perhaps we think ‘they will out grow it’. 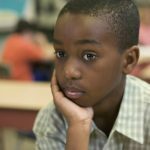 The article goes on to talk about how ‘anxiety disorders are the “…most underrecognized or under-treated conditions of childhood and adolescence…” and because of this, children may be suffering. 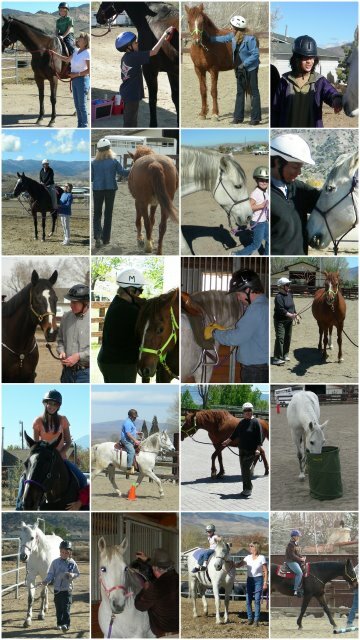 Equine Assisted Therapy (Psychosocial Therapy – PSR) can be a powerful part of any treatment plan. 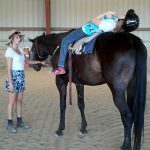 We work closely with the therapist, building on their treatment goals by adapting them work with horses. If the goal is to ‘learn and practice self-soothing/calming skills’ we can do that! 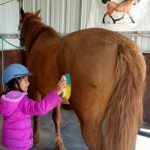 While working with the horse we have our clients work through any anxiety they may feel by using skills such as deep breathing and visualization. Since clients truly want to be with their horse, they are much more motivated to work on theses skills so that they can enjoy their time with their horse. 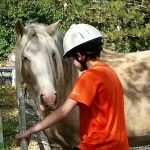 Kids and teens who are anxious may have other issues, such as poor self-esteem/confidence and work with horses can help in this area as well as many others. The bottom line, if your child or teen is struggling, seek help. We are here for you. Call or email and we will schedule a visit to the ranch. 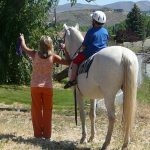 We will show you around, introduce the horses, learn more about the challenges you are dealing with and share how we may be able to help. 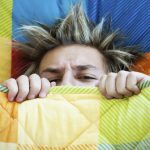 This entry was posted in Addiction, Anxiety Disorders, Asperger's, Autism, Children's issues, Depression, Eating Disorders, Grief, Mental Health, ODD, PTSD, Teens, Trauma. Bookmark the permalink.